Our state has seen devastating losses from Hurricane Florence with the Charlotte area seeing heavy rains and winds. Now that the skies have cleared, and the sun is out, you may be assessing some damage to the exterior of your home. You may be facing the need for new siding, replacement windows, or roof repair. 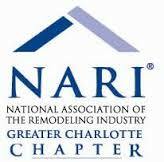 As a part of the Charlotte community, Belk Builders is here to help. 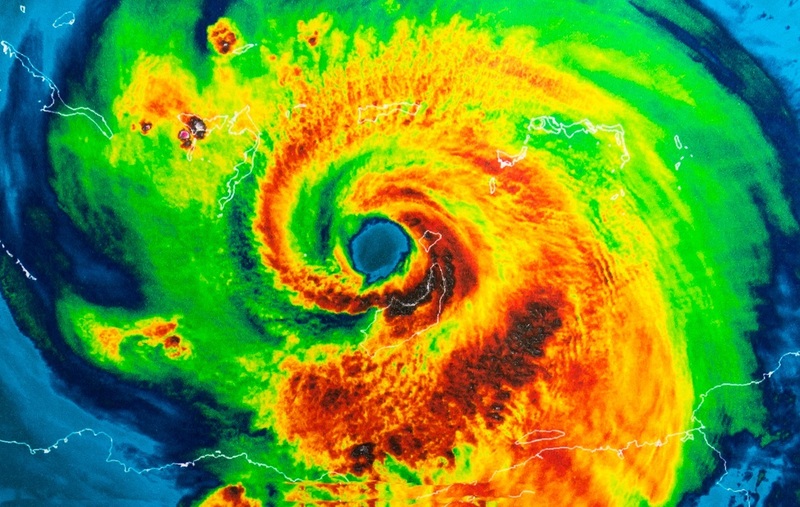 Hurricane Florence Damage: How Bad Is It? The damage sustained to the Charlotte area could have always been worse. The greater Charlotte region mainly saw flooding from rising rivers or in lower-lying neighborhoods. 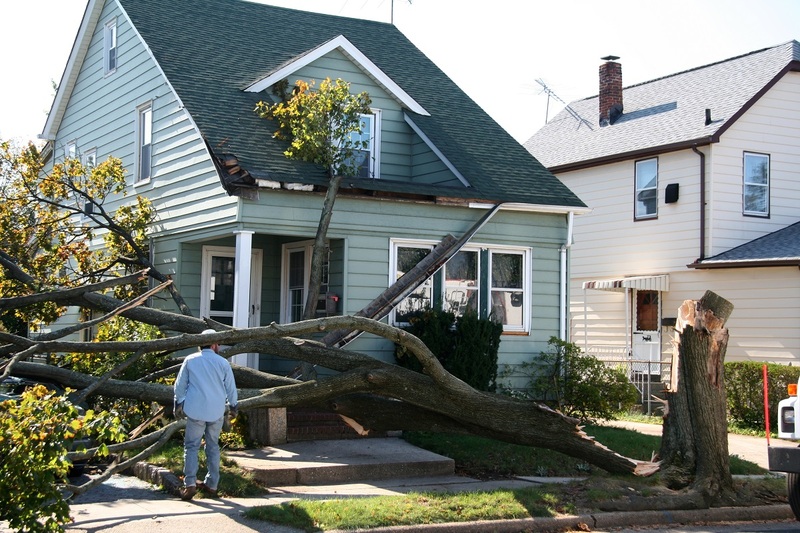 Wind damage is also a result of Hurricane Florence with home seeing siding ripped away, shingles loosening, and broken windows from debris. The important thing is that you are safe. Repairs can be made to your siding, roof, and windows easily. If you experienced any damage from Hurricane Florence, it’s time to determine your options to repair your Charlotte home. You will, of course, need to file the necessary insurance claims. You’ll also need a trusted contractor to perform the repairs. Your home can look just as it did before the storm with renovations to the exterior of the home. Even if you only experienced damage to some parts of your siding, you will likely need a full vinyl siding replacement for the home for it to look cohesive. You may be concerned that a project of this size will take a substantial amount of time while your home is exposed to the elements. First, you should consider protecting the area with a covering until the siding is replaced. Second, know that when you work with an experienced contractor, your project should follow a quick as possible timeline. You should take a detailed look at the exterior of your home to create a list of items in need of repair. At this time, you may also be thinking about how to upgrade your home’s exterior. 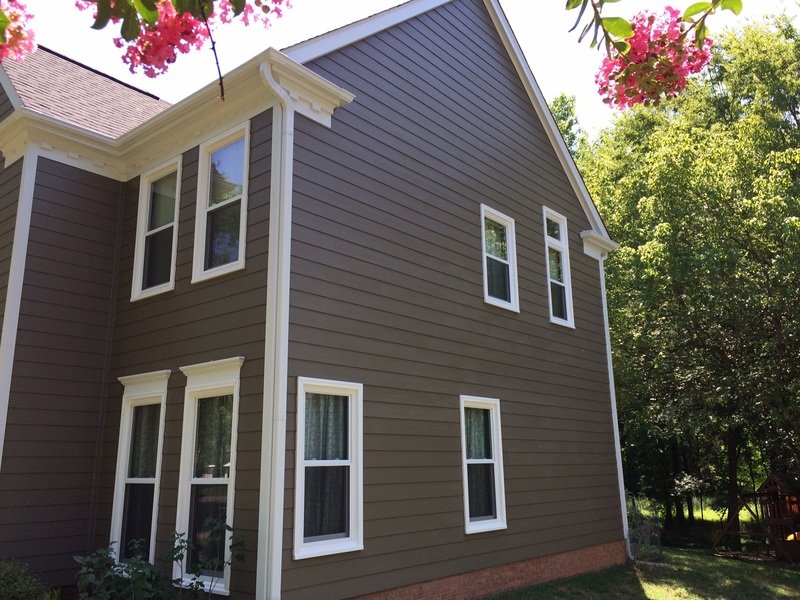 It might be the perfect time to upgrade from vinyl siding to HardiePlank®, one of the most durable and attractive fiber cement siding. 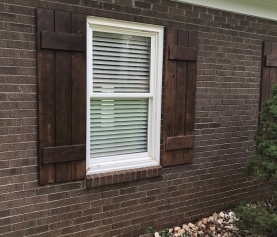 Once you’ve made your list, it’s time to find a Charlotte exterior home repair company that has the reputation and experience to get your space back to normal. 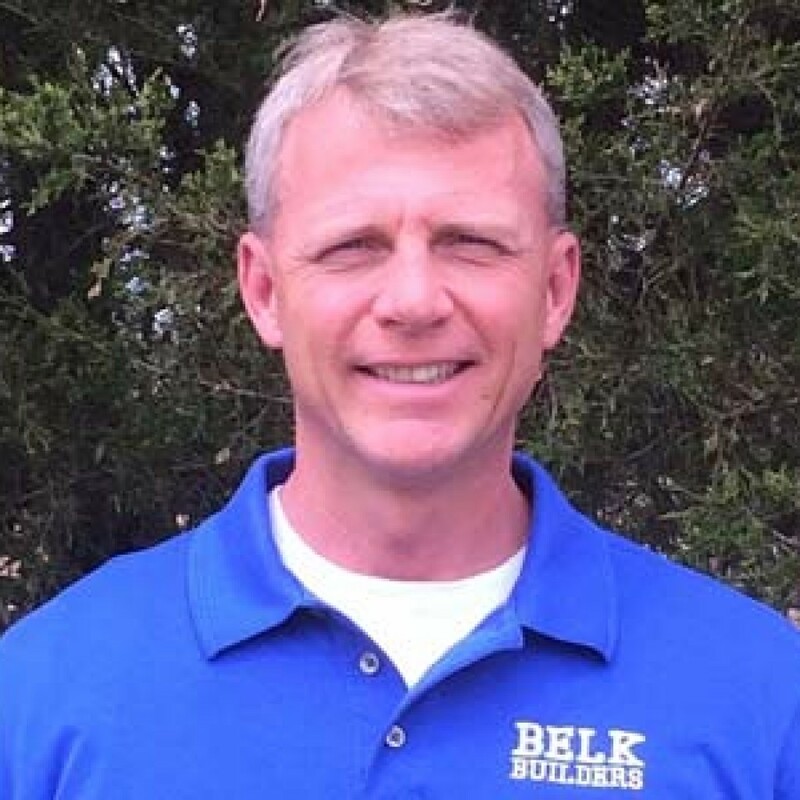 At Belk Builders, we have the expertise to transform your home’s exterior back to or better than it was before. If you have questions or would like to talk more about the repairs your home may need, we’re here. Get in touch today for a free quote on siding, roofing, or windows. Reach us at 704-400-4710 or info@belkcustombuilders.com.